The days of relegating our pets to the back yard are long gone. Instead, animal lovers the world over are bringing their pets inside, both at home and at work, and making them as adorably cozy as possible. Ever since the days of the cavemen and their canine friends, man and beast have shared living spaces. In the name of full disclosure, the very premise of dog as “caveman’s best friend” is still being scrutinized through intense genetic testing of the remains of a 12,460-year-old Russian puppy. Nonetheless, the human/canine bond had to start somewhere, and it would be pretty remarkable if it harkened back to the days of cave-living. Laboratory results aside, with the unshakable bond between humans and animals, it hasn’t been until recently that the pet-owning world has begun to see a great new trend arise: pet-centered home customization. Flash forward again to the modern era. Not only are we humans keeping pets, we are quite literally building our homes and lives around them. We celebrate animals by making upcycled critter crafts with our kids, building jungle gyms for our cats, and planning the layouts of our homes to cater to our canines. 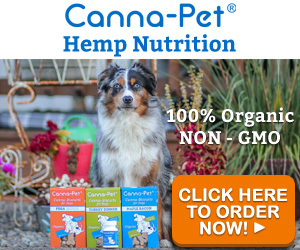 There is no question: our pets are integrated into every aspect of our lives. And we will do just about anything to make them happy and keep them entertained. You’ll know you’re in the home of a true cat person if you find kitty perches built into the living room walls. 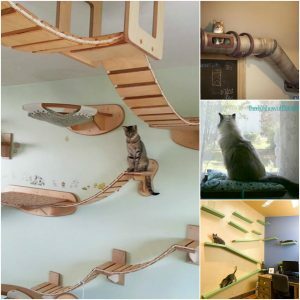 Cats love height and vertical challenges, so wall-mounted perches are a common element in the most dedicated of cat-owners’ homes. While these complicated set-ups obviously require a little more planning, in general, cat perches are the perfect customization – even for pet owners who rent their homes. Building play structures into the walls optimizes climbing space, and the best engineered perches only require a couple screws to keep them in place. Nothing that a little toothpaste or putty can’t cover when the lease is up. 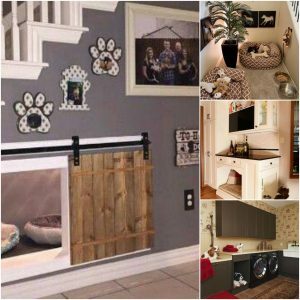 When it comes to dog nooks, it’s not just the do-it-yourselfers who are jumping on the pet home bandwagon. 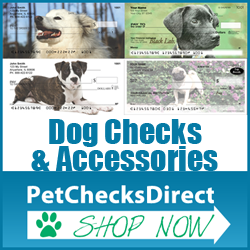 Many dog nooks require thought during the planning stages of home construction and design. For that reason, petcentric customizations are gaining the attention of custom home builders in a big way. If the dog-loving instagram page of Australian custom home builder Redink Homes has anything to say about it, a well-designed dog nook is clearly the wave of the future for custom home design. Our furry friends aren’t the only ones impacting the ways we live and build. If you’ve got the money, why not try sleeping with the fishies? 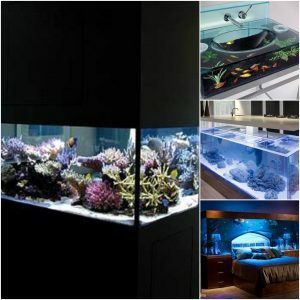 A bedroom aquarium is so soothing, and it gives a whole new meaning to sleep with the fishes. Just because these pets are contained, don’t be fooled into thinking that they’re low-maintenance. Even though fish require less human affection than a cat or dog to thrive, they make up for it by being extremely picky about their habitats. Aquariums are more than just cool design elements, they’re ecosystems unto themselves. What are some of the coolest ways you’ve seen pets integrated into home design? Share them in the comments!